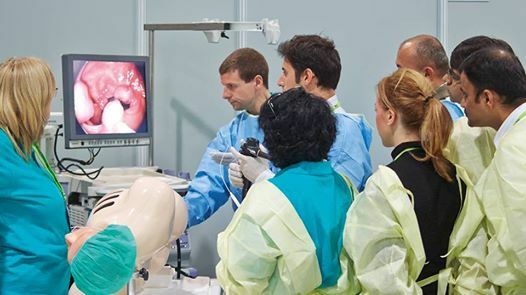 This intense, clinically-oriented course is an educational opportunity for gastroenterology trainees across Europe, which combines state-of-the-art lectures with practical skills training. Each morning, cases will be presented for discussion alongside related lectures. The afternoon will be dedicated to practical training in small groups, while faculty and applicants will have opportunities to meet, network and share ideas in the evenings. Enhance your professional network through close academic and social interactions with highly regarded faculty and peers from diverse backgrounds.